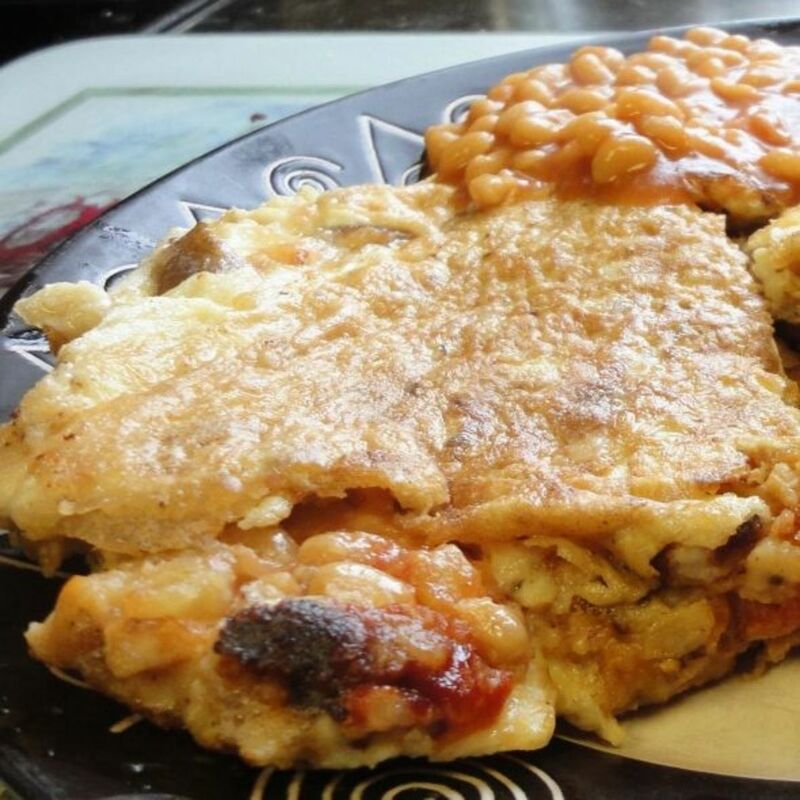 Simple and easy illustrated recipe to make cheese and mashed potato omelette, with tips for variations in ingredients and various cooking methods to make this tasty meal suitable for vegetarians. I am by no means a chef (though my eldest son is) however I can cook most things I attempt satisfactorily. 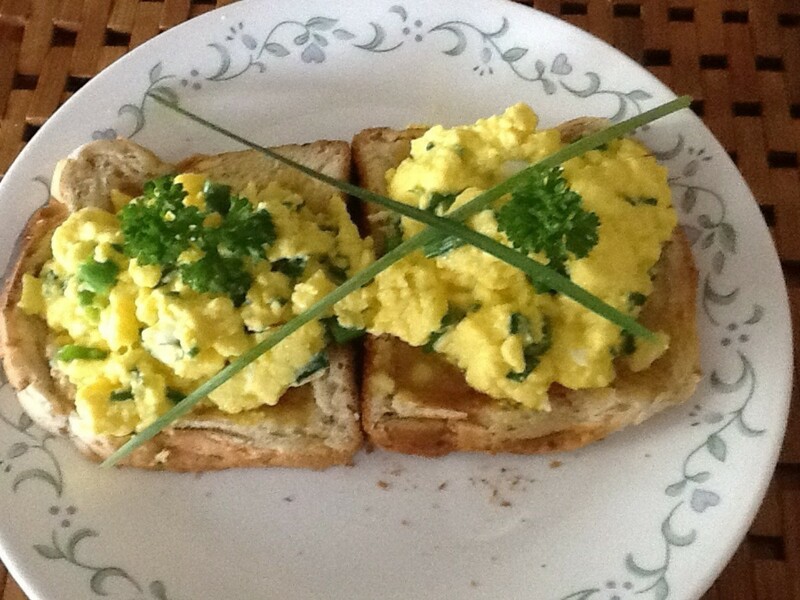 My specialty however is scrambled eggs, so here is my simple recipe. 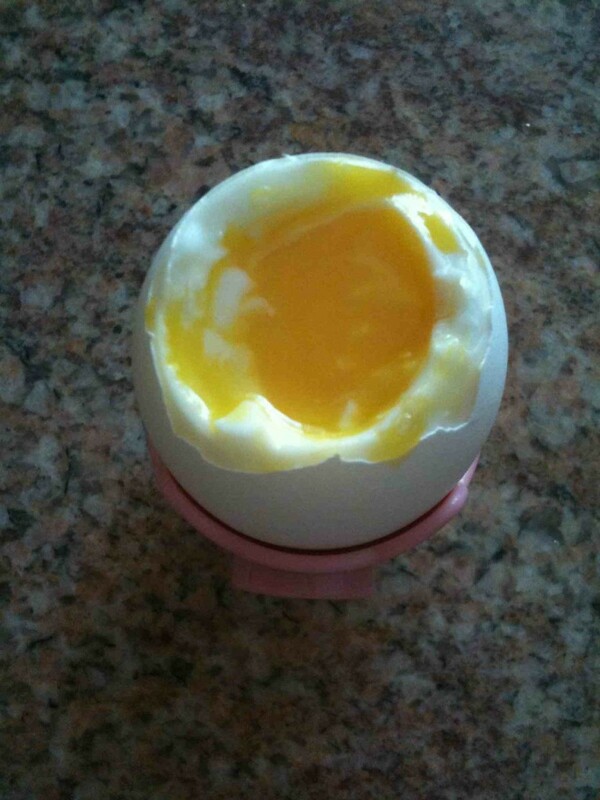 How to know if your eggs are safe to eat and how to boil eggs that won't smell up your kitchen! 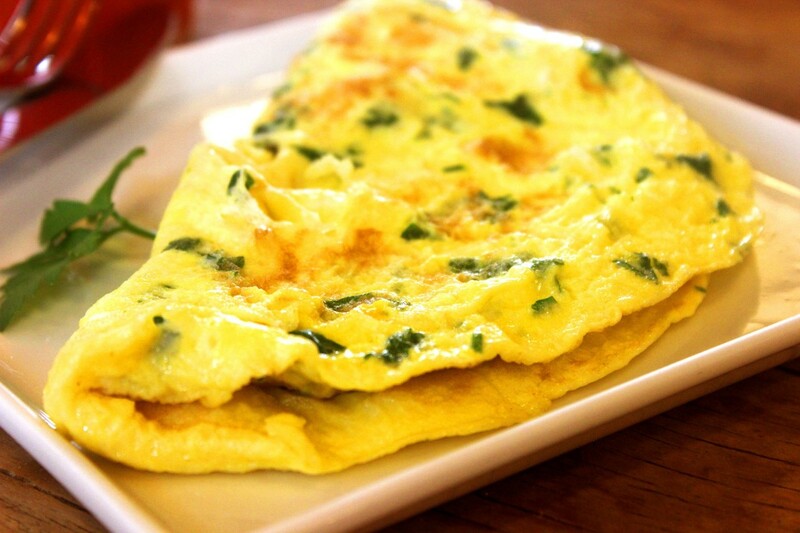 Ten best easy ways to cook eggs. 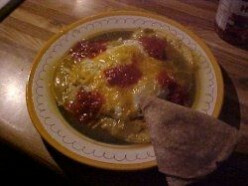 Eggs are versatile, cheap, low in calories. 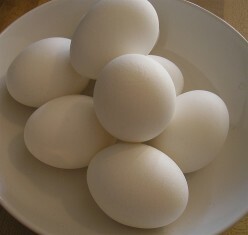 Different ways: scrambled, over-easy, fried, poached, boiled, deviled, egg salad, french toast, quiche, omelet, sandwich! Soft boiled eggs make for a tasty breakfast that is oh so satisfying. 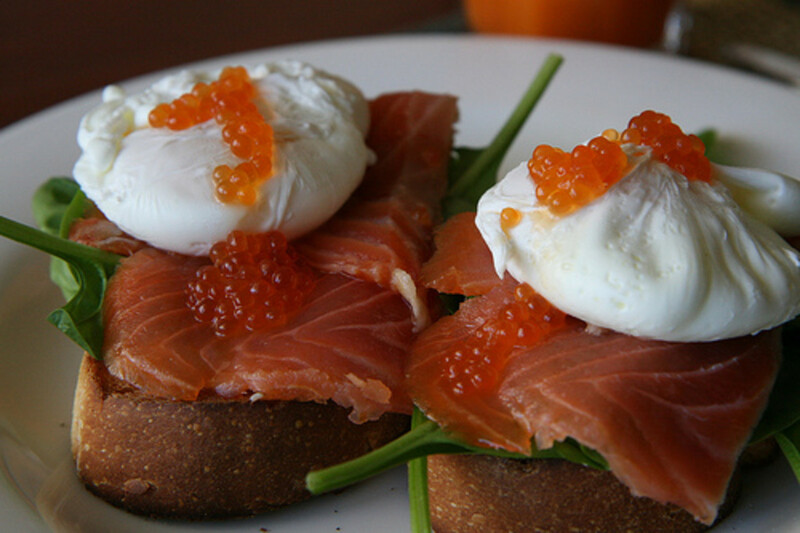 Learn how to cook soft boiled eggs and enjoy them for breakfast or any time of the day. How to Poach Eggs in Plastic Wrap. Perfect Poached Eggs Every Time! An easy trick to perfect poached eggs every time. See how we make this classic Mexican meal, including the quick and easy way and the totally DIY method from the ground (that is, our garden) up. 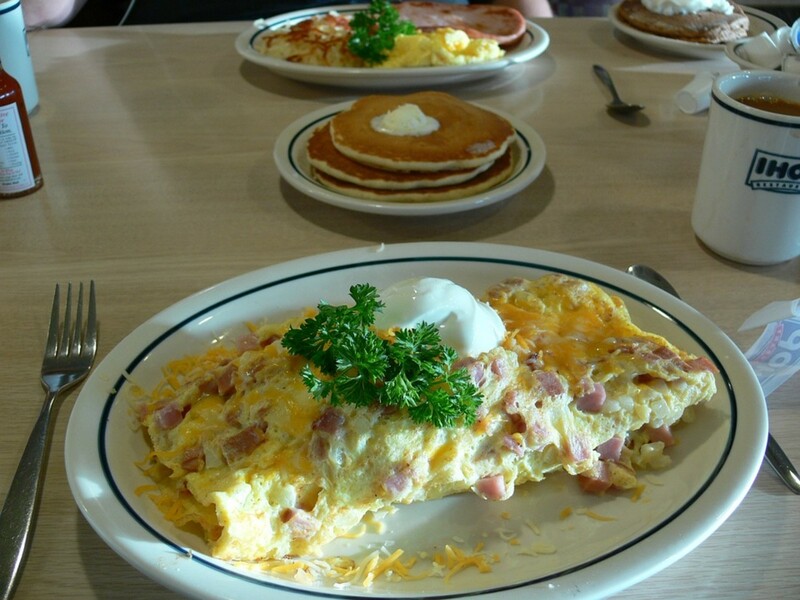 Scrambled eggs deluxe. 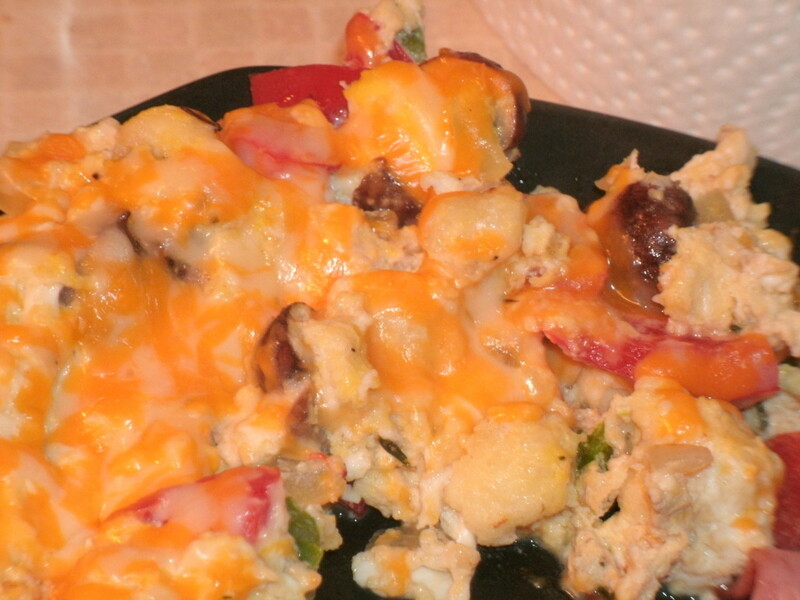 An absolutely delicious recipe made with eggs, cheese, and a ton of vegetables. This recipe is crunchy, spicy and delicious! 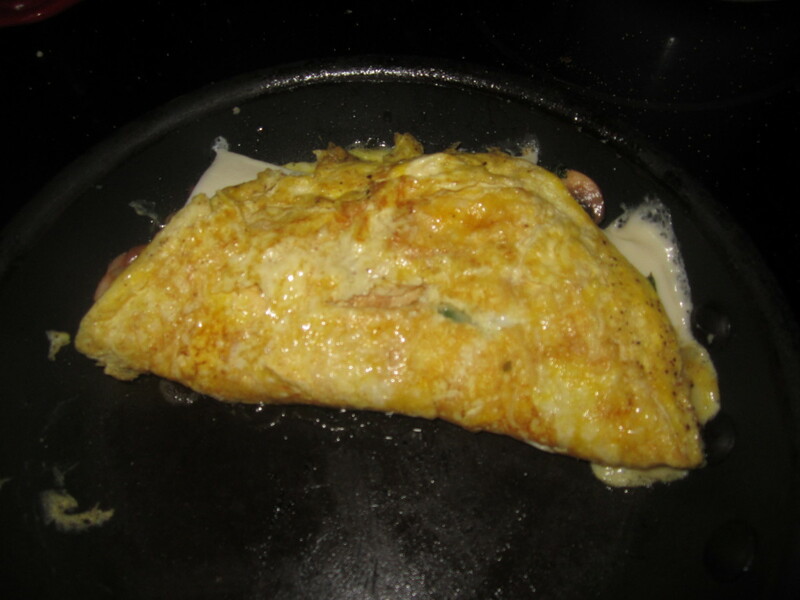 Simple instructions on making an exotic tasting omelette using an Ostrich egg.